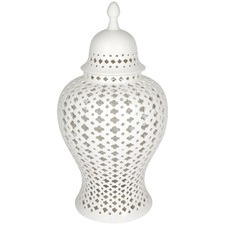 Create a beautiful centrepiece for your table with a vase from Temple & Webster. 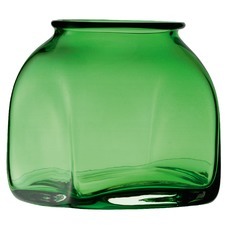 Show off your flowers with traditional flower vases, or opt for a decorative crystal vase. 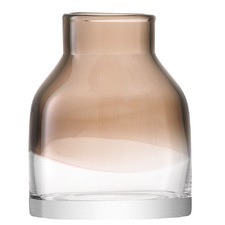 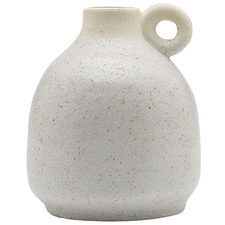 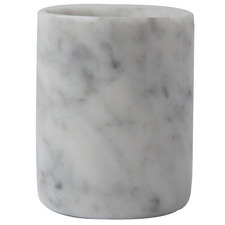 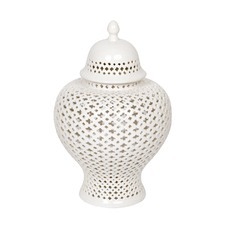 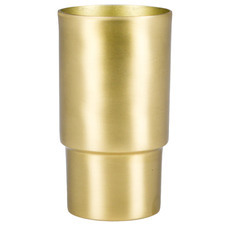 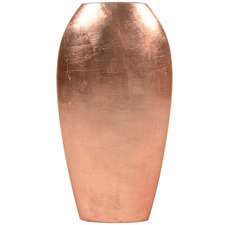 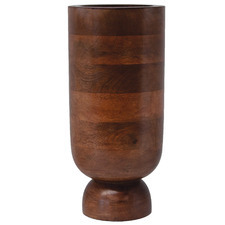 Shop the wide range of Temple & Webster vases today. 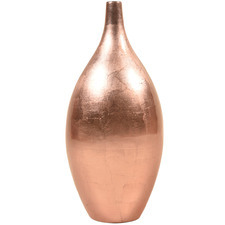 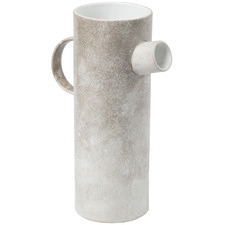 Accent your decor with vases from Temple & Webster. 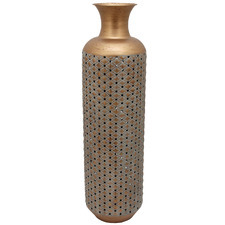 Vases are great for holding flowers or can be used as stand alone decorative pieces for any space in your home. 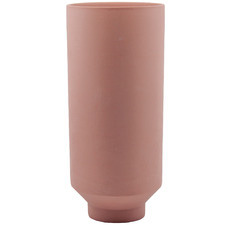 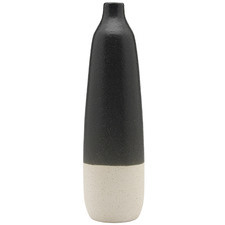 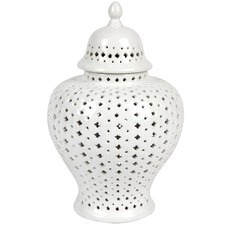 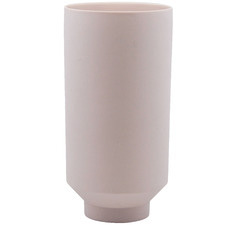 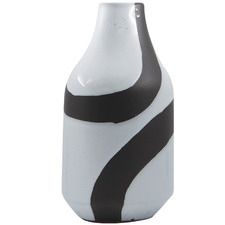 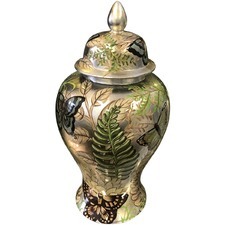 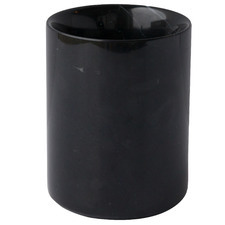 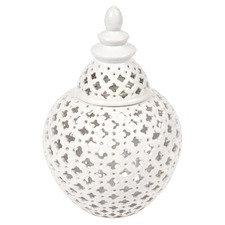 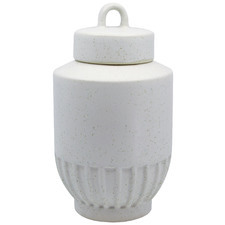 Our vases come in a range of designs and materials including ceramic, plastic, crystal, and porcelain. 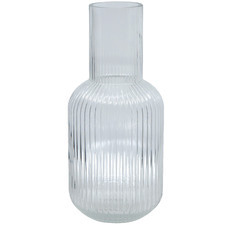 Choose glass vases to make a feature out of your flowers, or opt for elegant crystal vases to give your home a classic style update. 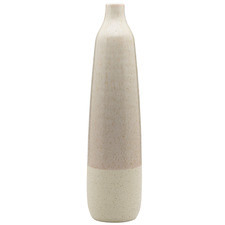 Vases come in a variety of shapes and sizes designed to match every style, from tall vases for your hallway to small vases for your windowsill. 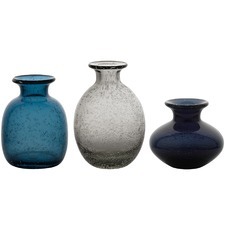 Choose between round, square and traditional vase shapes to suit the style of your home. 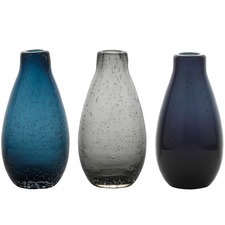 You can also choose from a selection of finishes, from translucent and colourful stained glass styles, to black vases and vases with metallic finishes. 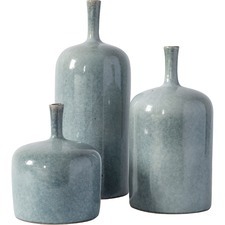 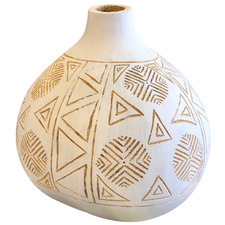 Choose from a variety of vases and home accents at Temple & Webster, from sleek contemporary vases, to traditional and rustic flower vase designs. 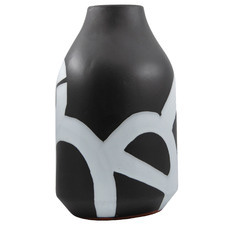 Some vases also come with additional features, including bud and amphora styles. 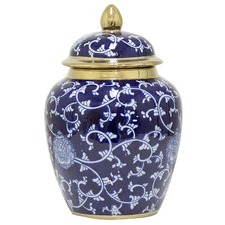 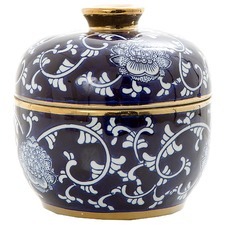 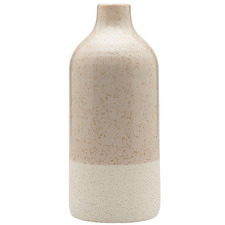 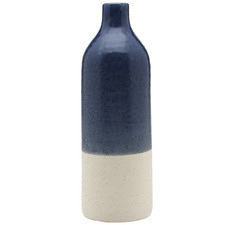 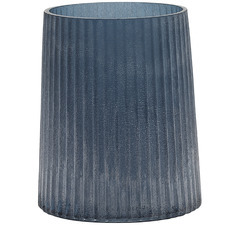 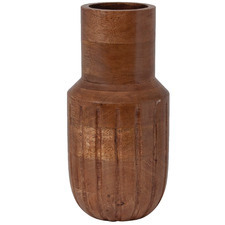 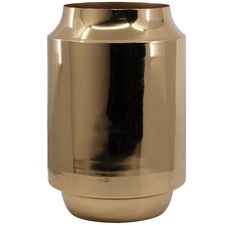 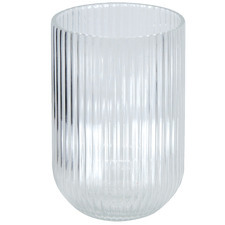 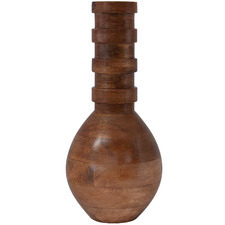 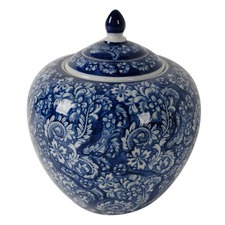 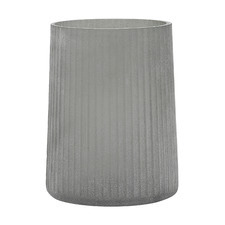 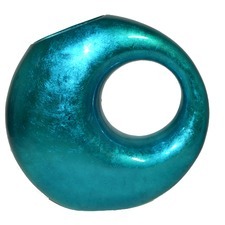 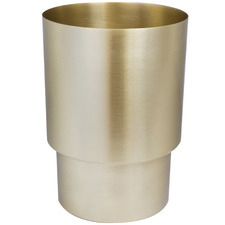 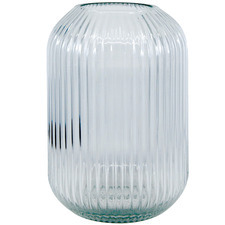 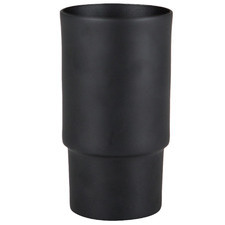 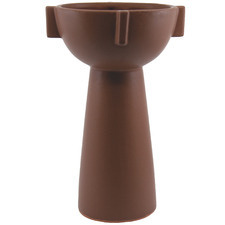 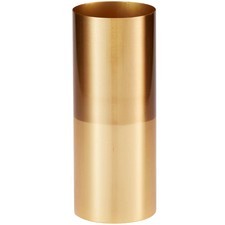 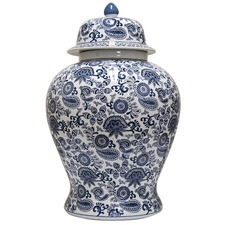 Searching for vases online? 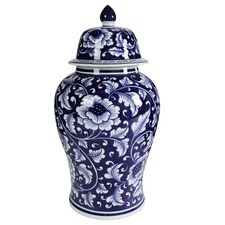 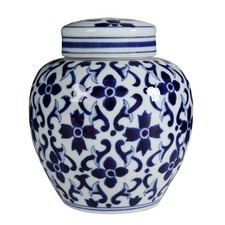 Whether you’re looking for a large vase, floor vases, or oriental flower vases, Temple & Webster has all your art and decor needs covered.